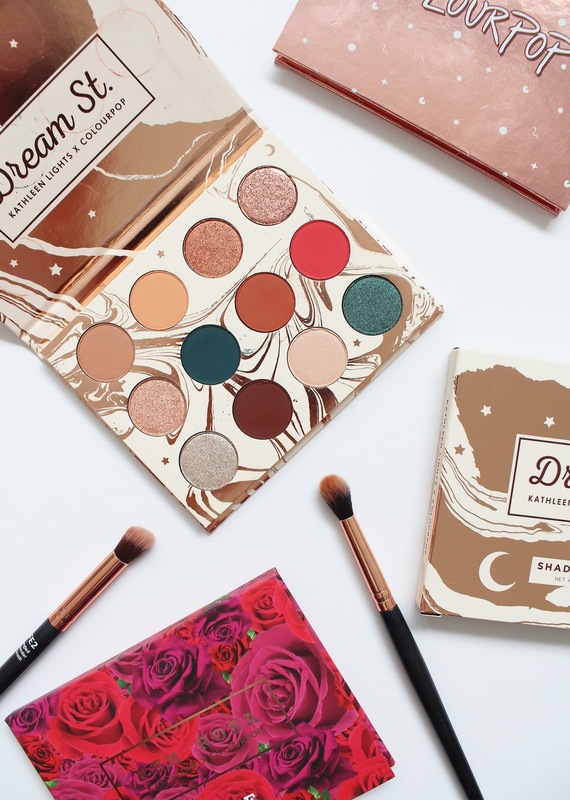 Colourpop and Youtuber Kathleen Lights have collaborated on a few collections over the years, but I think this palette takes the cake for being one of the best. 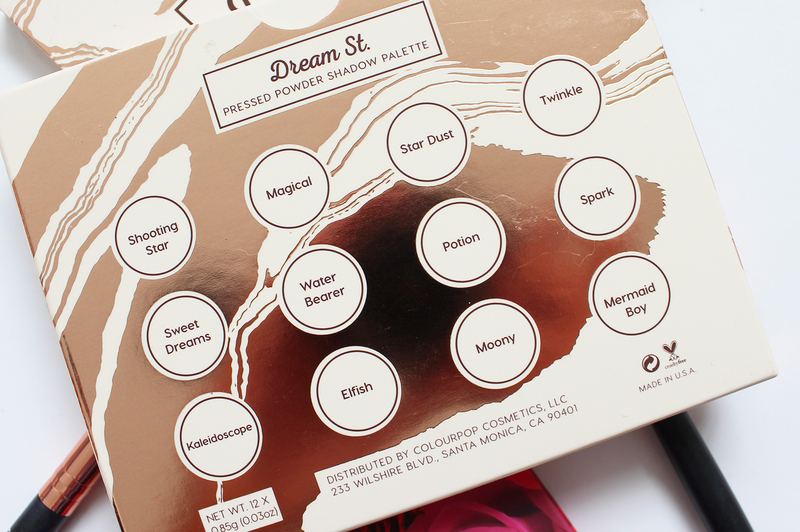 The packaging is on point and the shade selection is neutral, but with a few surprises. 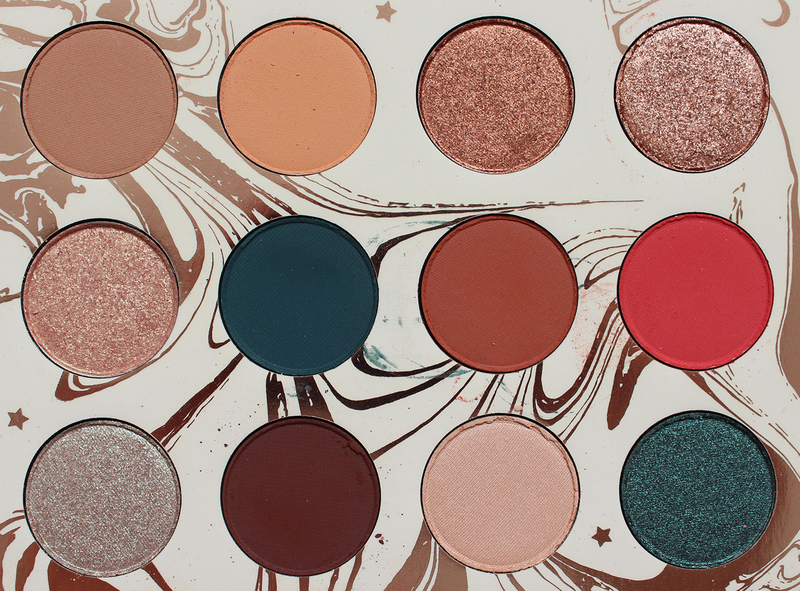 As I have mentioned, I am a huge lover of the Colourpop Pressed Shadow formula and this palette is no exception. The shade selection overall is really cohesive and I am really in to the teals paired with more warmer browns and reds. It makes for a unique range of shades that I don't have in my collection otherwise. 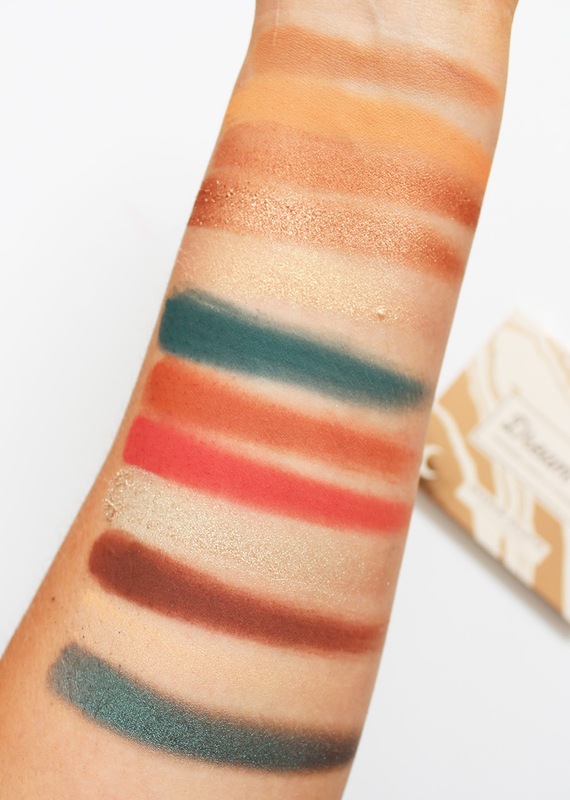 As with the other palettes, you get amazing pigmentation from all the shades but for some reason, this palette, in particular, has a lot of fall out and kick back from it. It's not a major for me personally but it might bother some people. 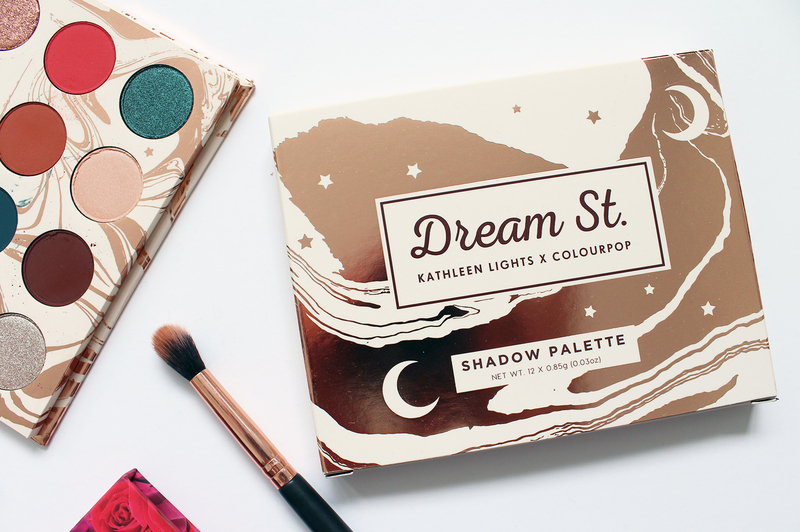 Kathleen is on to a winner with this palette and it is still available from Colourpop for only USD $16 - a total bargain for shadows of this quality. 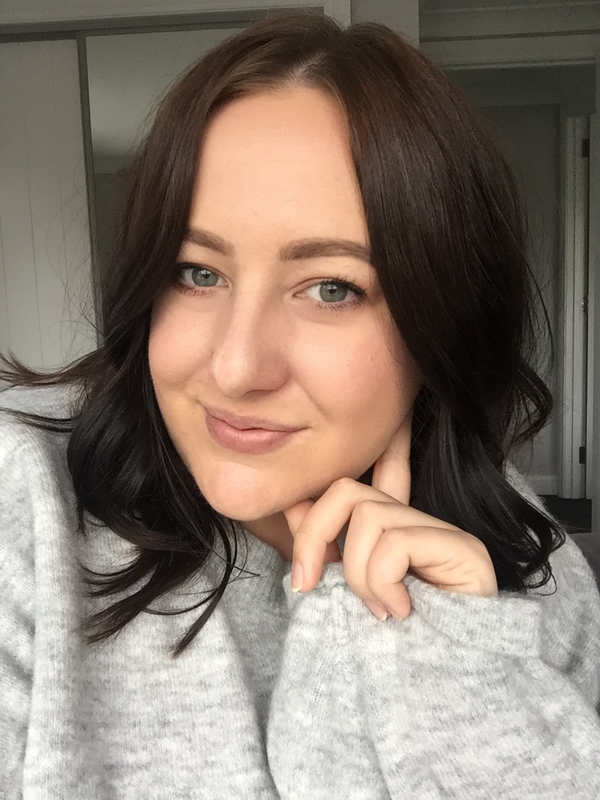 Colourpop offers free delivery internationally with orders over USD $50. Have you got this palette? What do you think of the shades?